It’s vacation time! I’m Kate the English springer spaniel. 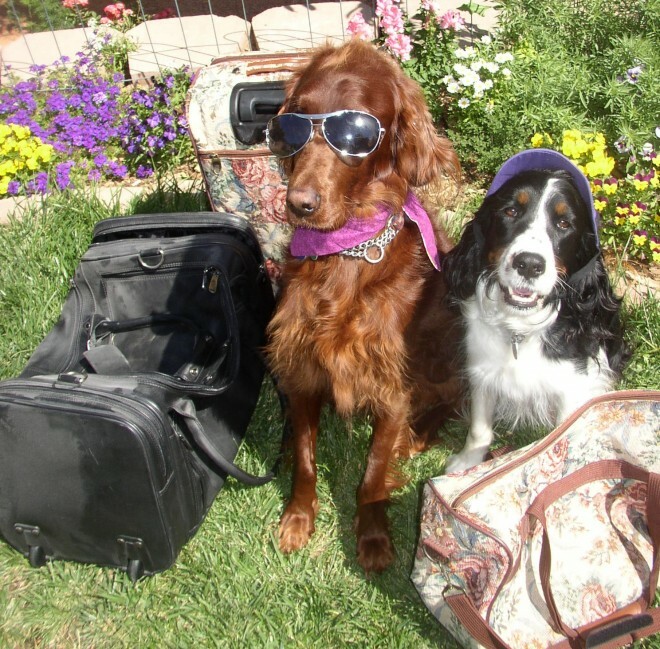 Rose, my Irish setter sister, and me, have come up with some tips and tricks on travelling with your dogs. I guess I should say travelling with your pets, but I dunno about cats travelling or birds or guinea pigs. I mean I’m not even sure what a cat is. Guinea pigs are treats with fur. My little two-legged companion, Payton, that comes to visit sometimes, has a cat. She doesn’t bring her cat though ? anyways? Tip 1. First tip, okay this should be a rule not a tip. Always, always, always have your pet micro-chipped and have your name and phone number — the phone number of the cell phone you take with you, not your land line — on the dog’s collar tags. Being microchipped is wonderful but if your pooch doesn’t have a collar with an ID tag, it takes longer to find you through the microchip. So go with both a microchip and collar ID. I got lost once, well I wasn’t lost, I knew exactly where I was and who I was. The house got lost, not me. This very nice lady found me and called my two-legged companion, Dee. Snap, I was back home. Tip 2. Know where the vets are. Of course yanno where your vet is at home — but what about on the road? Make a list of the emergency vet clinics along the way and where you’re staying. That way you don’t waste time looking it up. The Internet is great for searching but when your best friend has a really bad owie you don’t want to waste time. Make copies of your health records, medications and immunizations to take with you. Tip 3. Say OK. 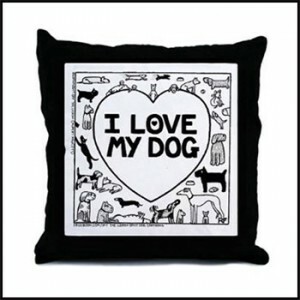 This is a hard one for us four-legged companions to learn, especially Kate. This is Rose, talking now. As soon as that car door opens, Kate wants to jump out. Not me, so much. I take my time but Kate? Whoosh, out the door. So it’s a good idea to teach your pooch to wait until you say OK before she jumps out. Open the door, but block the opening with your body. Then say OK and let your dog jump out. Practice, practice, practice, until your canine companion waits for you to say OK. Trust me this is gonna take practice. Of course you have your best friend on a leash, but if your dog is anything like Kate, she can jump out before you snag the leash. 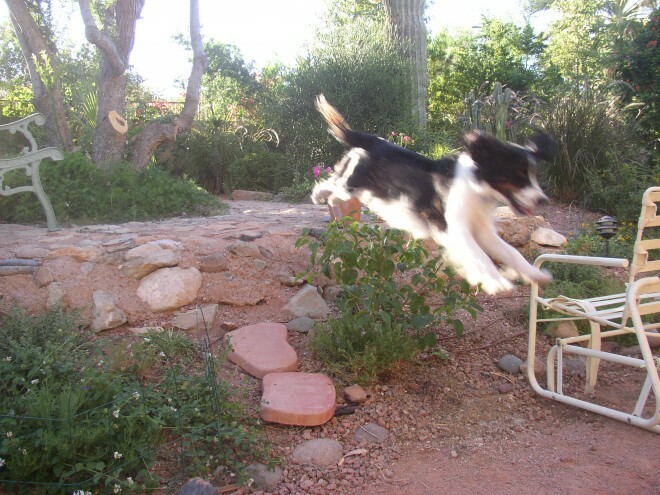 I guess that’s why she’s called a springer Spaniel. Tip 4. Start short. If the only time you take your dog in the car, is to go to the vet or groomers, your dog prolly doesn’t like the car. I mean would you? Didn’t think so. So start with a short trip just driving around the block or down for a quick stop at the store. We know you’re not gonna leave your dog in the car all by itself while you go in the store, right? Give your puppy buddy a treat after the ride. Work up to longer rides like 1/2 hour or so. Pretty soon, your four-legged companion will like riding in the car. Tip 5. Pack a separate bag for us. We need our food, a couple of toys, chewie bones, food, bowls, blankies, food, extra leash, shampoo, food, old towels, treats, food and first aid kit. Oh, did I mention food? Some dogs — not us, after all I like to drink lake water — have a sensitive tummy. If yours does, then bring bottled water from home for the trip and the first day or so when you arrive. Gradually mix tap water into the bottled water. Tip 6. Know when to say when. Cause sometimes we don’t know when to stop. See there are some dogs that just stop and lay down when they’re tired, but most of us keep going if our two-legged companions keep going. Keep an eye on your dog and if it starts to really pant, looks tired, or seems to hang back a bit, then stop for a break. Sit in the shade and relax. Be especially careful when we’re swimming. The current can pull us downstream really fast and we won’t be able to swim back. 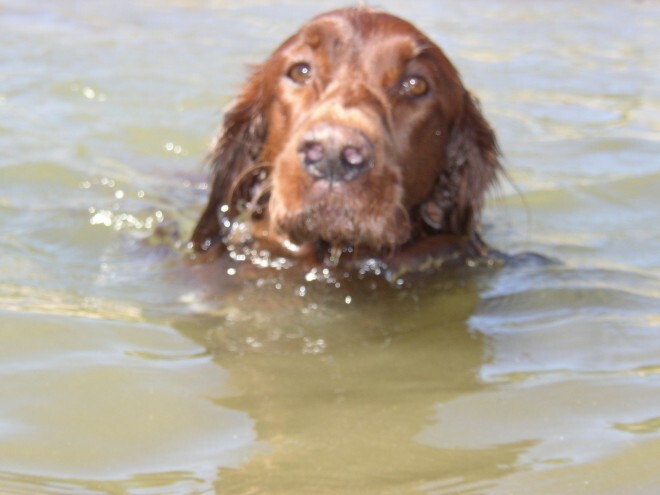 In the ocean – we haven’t been to the ocean yet but Brian, our two-legged companion, says we’re going this summer – the tide can pull us out too far and we won’t have the energy to swim to shore. Not good. If you’re going on a boat, not only should you wear a lifejacket but so should we. Have fun travelling with your dogs this summer. 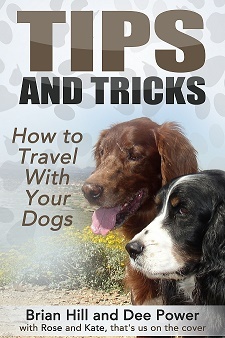 You can find more tips in our guide “How to Travel With Your Dog.” It’s FREE that means you don’t have to pay for it. Visit Rose and Kate at their blog. 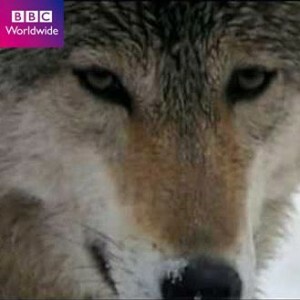 What Makes The Bond Between Humans And Dogs So Special? Off The Leash Doggy Cartoons Shop powered by Cafe Press!